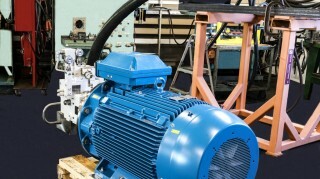 Hydraulic Design, Service, and Innovation for Industrial Applications. 60-Years Experience Automotive Testing And Service. Hydraulics Parts and Build for Military Applications. Large inventory of Hydraulic and Pneumatic Valves, Pumps, and Pressure Switches. We offer a range of hydraulic test equipment to meet your needs in oil and gas, industrial, and military applications. Our on-site and in-house service repair team offers 24/7 emergency service to keep your business operating with minimal downtime. Ask us about preventative maintenance programs to insure your systems are being upgraded accurately and on time. We carry a full line of hydraulics parts and products from electronic control panels, cylinders, mounting adaptors, accumulators and accessories and other products. 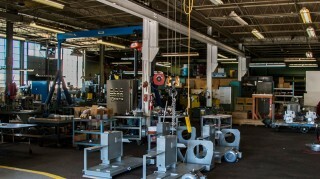 Our state-of the art facility and engineering team are ready to build your hydraulic system. 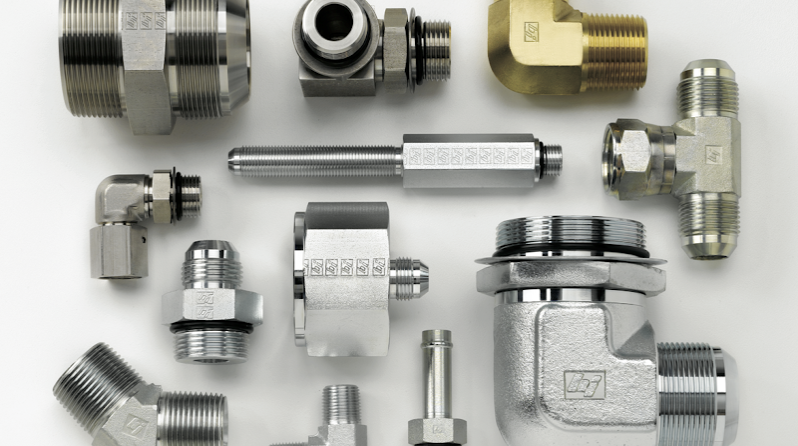 Founded in 1956, Newton Manufacturing is your single source for your hydraulic needs. Copyright Newton Manufacturing © - All Rights Reserved.